Hi everyone! 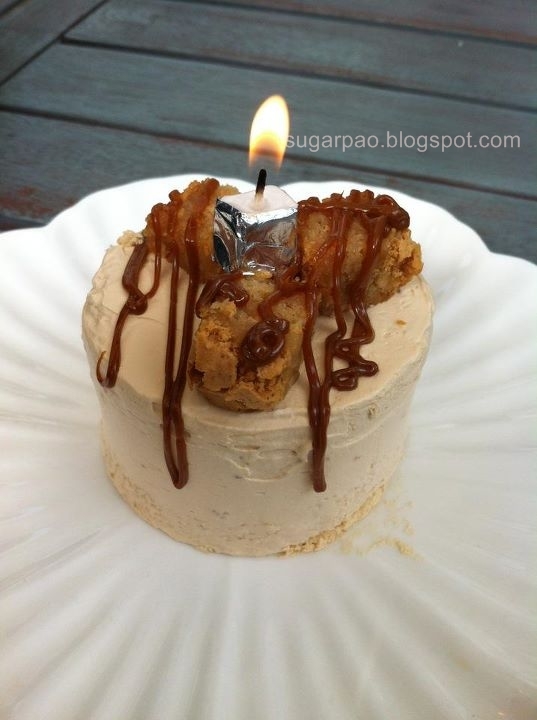 I hope my blog still has followers hahaha! I apologize for not posting sooner. I have had some personal stuff to deal with and I have decided to make a few changes on my blog. 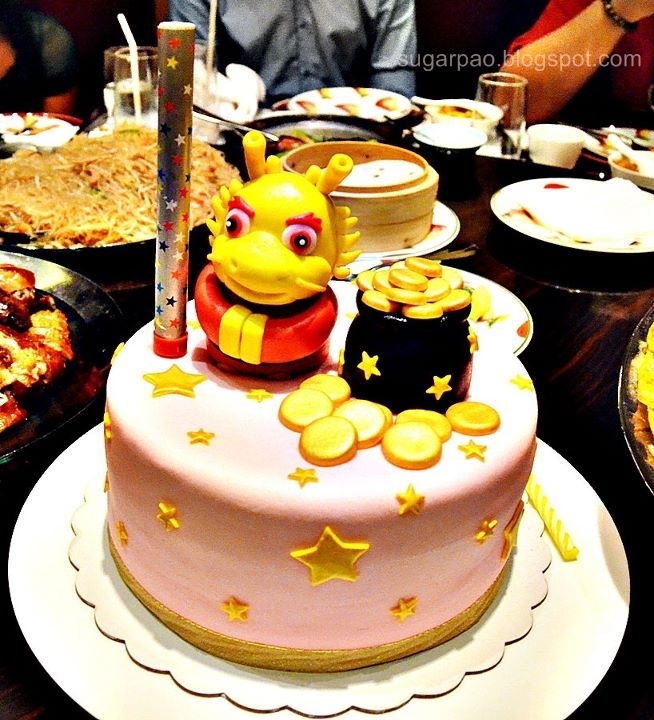 Anyway, I celebrated my birthday last January 22 which was also the eve of Chinese New Year so we welcomed the year of the water dragon at Li Li Chinese Restaurant with relatives and friends. 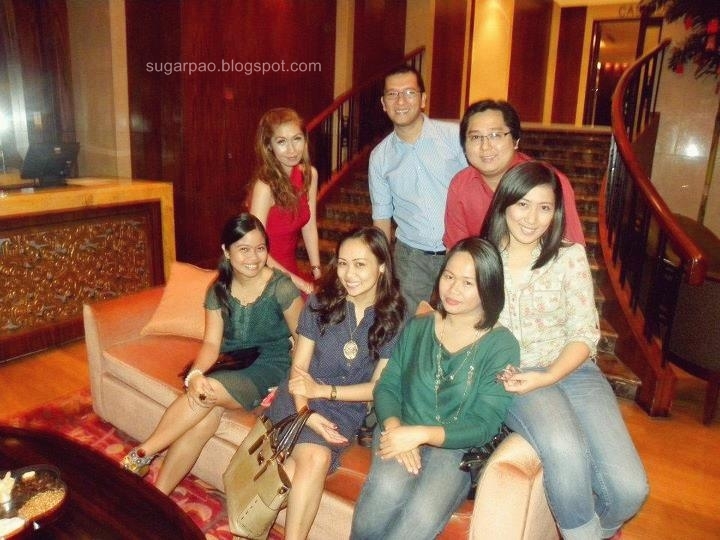 with LLB friends taken at the Li Li Bar, Hyatt Hotel and Casino Manila. *Carrying a Massimo Dutti paper bag which I received as a gift from a family friend. 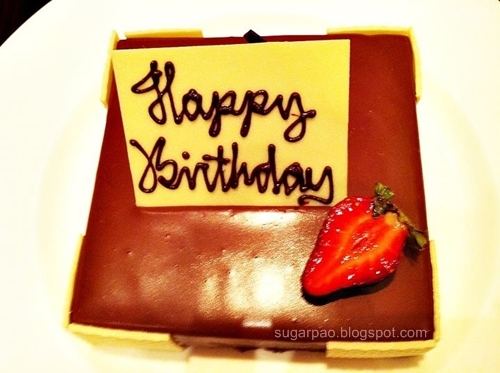 Cake number 2 from Personnalisée Cakeshop. I chose the design myself because we were also celebrating Chinese New Year. 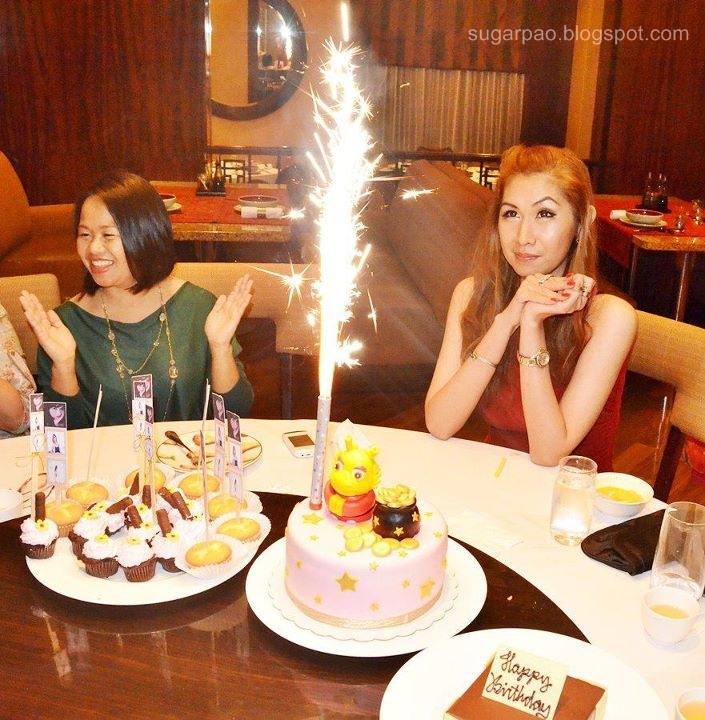 Cake number 3 from Li Li at Hyatt Hotel and Casino Manila. YAY! I got another cake. :) I must be lucky this year haha! The staff at Hyatt Hotel as I have previously said are very nice and accommodating to their guests. A bunch of cupcakes were given to me by Miss Joy of Personnalisée Cakeshop. Thank you for the yummy and super cute cupcakes! 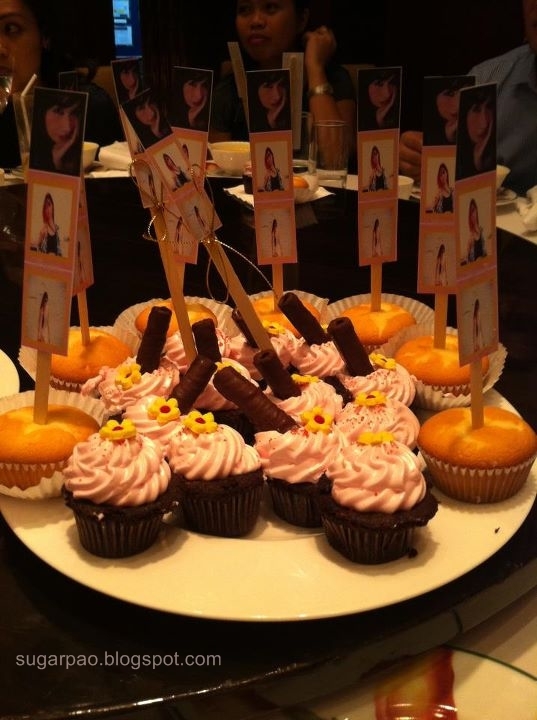 :3 The cupcakes made me and my guests smile. It was just one of those days where I could not make up my mind. Hence, I ended up mixing different shades. Manila Bay greeted me the next morning. 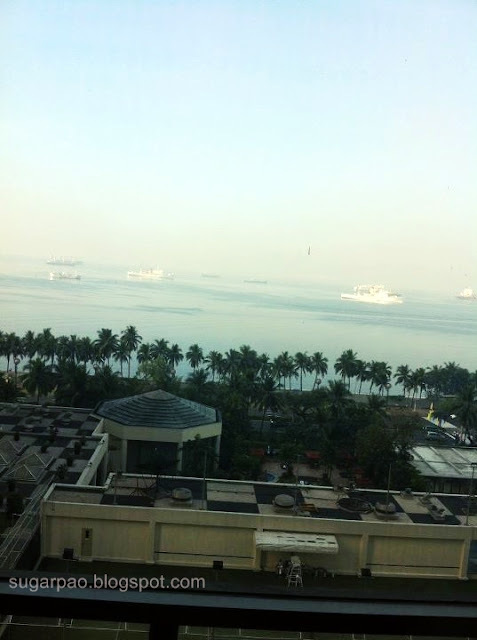 :) I wish I could have woken up a bit earlier because the view is simply amazing! Sorry for the long post. It was the least I could do for not posting for almost a month. I hope everyone is doing well.